Joshua Schneider, LAc, Dipl OM (NCCAOM), AOBTA C.P. I believe that healing comes from within, and that we all have the capacity to heal ourselves. This ability to heal can be compromised by lifestyle, diet, stress, and pathogens, just to name a few. My role as a Chinese medicine practitioner and acupuncturist is to provide additional resources that assist your body’s ability to heal. Chinese medicine has been a tremendous gift in my life, and it is my passion to share the wisdom from this ancient healing system with my patients. I strive to help my patients wherever they are in their healing process. Whether it is an acute injury or chronic health concern, I work with them to provide the necessary resources they need to heal. These resources may include acupuncture, CranioSacral therapy, Tui Na (Chinese medical massage), cupping, and exercises. He was able to continue his studies in Santa Cruz with one of Miranda’s senior students, Jennifer Minor, LAc, Dipl OM (NCCAOM), an accomplished martial artist and Chinese Medicine practitioner. During this time Josh also traveled to China where he studied at ZheJiang Chinese Medical University where he deepened his understanding of Chinese Medicine and theory. Upon completing his Masters of Traditional Chinese Medicine, Josh became an apprentice at Six Harmonies Traditional Medicine Center under the guidance of his teachers. 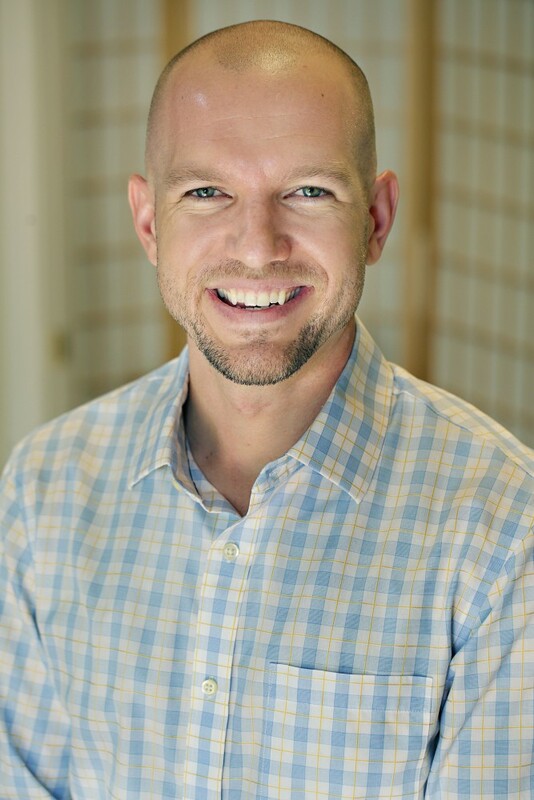 Today Josh is a Diplomate of Oriental Medicine (Dipl OM – NCCAOM) and is a licensed acupuncturist (LAc) in both California and Colorado. Josh is also a certified practitioner by the American Organization for Bodywork Therapies of Asia (AOBTA) in the Jin Shou Tuina system. He is a current instructor in the North American Tang Shou Tao Association (NATSTA). His training includes Xingyiquan, Taijiquan, Baguazhang, Liu Hu Ba Fa, Qi gong, and Kajukenbo. Josh is also an ISHA meditator through the Isha Foundation of Inner Sciences. Josh has over a decade of experience in the Traditional Chinese Medicine, Chinese internal martial arts, and Eastern meditation.